London is popularized as the place where tourists seeking for enlightenment and fun go. Even so, you may be lost completely if you do not know how and where to go while in the city. This article gets into these details. 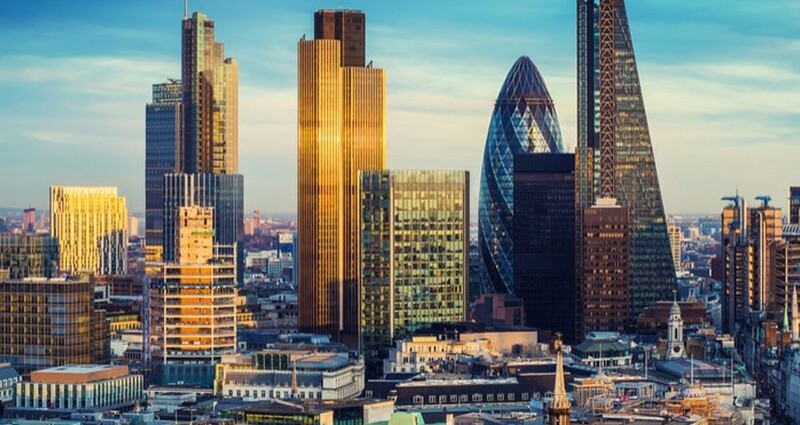 Before you decide to go on a London trip, you must be aware of the city’s history. The city was established by the Romans. It was then known as Londinium. The location of the city was strategic for transport and trade. The city was subject to invasions. It would, however, be rebuilt by the Romans over the years. The Romans built expensive and unique infrastructure, some of which have been preserved and modified over the years. Today, the city of London of vibrant, peaceful, and welcoming to visitors from all walks of life. This is one of the places where few, if any, visitor regrets going to. It is, indeed, an amazing feeling to visit a place where you are immersed into a world of mystery, creativity, and hope. You can finally understand how films such as The Harry Potter were made and get to experience the emotion behind the making of award winning sets such as Walk Diagon Alley and Ministry of Magic. You can take photos while on locations such as Hogwarts express and platform 9 ¾ to keep the memories alive. The best thing is that you can take a luxurious coach at the heart of the city and complete the activity within one or two hours. Here, you will have escaped from the madness of the city and been rescued by this incredible site located near London. At the Windsor castle, you will know the feeling that the British royal family had when they lived in the area. The site has been preserved for over 900 years, leading you on into a feeling of unending pleasure and power. At George’s chapel, you can take a moment to thank your maker for a safe journey. Alternatively, you can just have a glimpse of the architecture. Still, you can go to the Georgian city of bath for a refreshing moment. 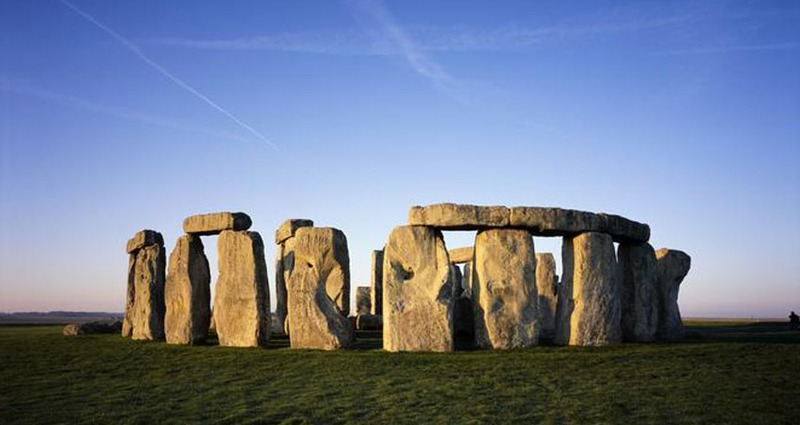 The mystery of rocks formed at Stonehenge will spice up the entire trip. It will take at least 8 hours to complete the journey and get most out of it. People who are fascinated with the world of academic excellence cannot afford to miss this trip. You will get to see how the Oxford University has managed to produce great scholars such as john Wesley, James Smithson, Lewis Carroll, Oscar Wilde, Emily Davison and Edwin Hubble among others. The institution is located a few miles from the London city. If a visit to Oxford does not quench your thirst to identify with the learned, then a visit to Stratford will not disappoint. It was a home to the famous literature guru, William Shakespeare. You are afforded a rare chance to walk into the streets and cottages he once adored. It may inspire you to write some poetry or a blog once back home. Every fun lover will be thrilled by the Brighton trip. The pebble beach creates an atmosphere of rough yet calm nature. It will be worthwhile to relax and getting all the vitamins your body has been denied because of the winter or tough work schedules. You can also walk in the lanes and buy any product of your choice. Try different cuisines at the restaurants and buy your favourite beverage at the Brighton beer dispensary. All these choices are in your hands. It is acceptable to get a tip or two on how to make gin. In this trip, the refiners are willing to show you secrets that have been preserved for ages. You will know the history of making the beverage and the successes so far. The role that the international politics have played in the trading of such a commodity will be explained in depth. You can have a sip and smell the product before it gets to other consumers in the world. It is the only place where dry gin is processed in the city. Children under the age of 18 must be accompanied by adults. Want To Know Benefits of a Coach Rental? Built from 1886 to 1894, this bridge has continued to excite tourists over the years. 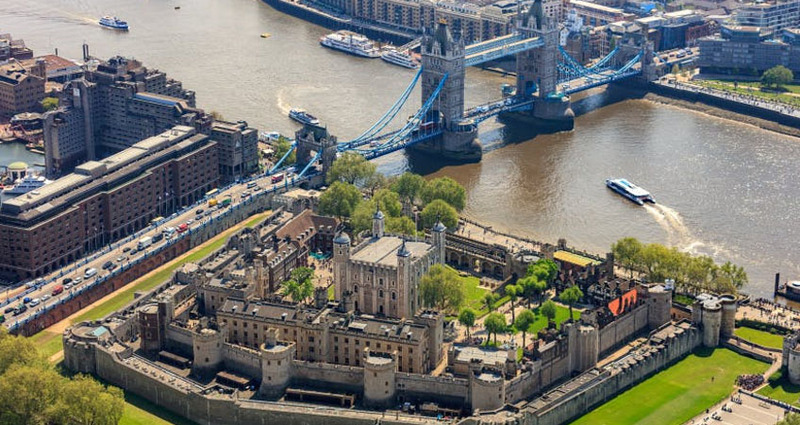 It crosses River Thames and is located near the famous tower of London. It consists of two bridge towers, which are tied by two walkways. You are allowed to walk at the bridge deck and take photos or even pay a small fee to visit the tower bridge exhibition to learn about the site’s history. A gothic style is featured to let you get a glimpse of the Victorian era. Most people get amazed when they realize that they can observe the traffic from above, thanks to the glass floors installed in 2014. You cannot go to London and fail to visit the tower of London. It is one of the landmarks in the city, thanks to the buildings that once served as a royal palace and prison for the people who offended the leaders. Critical records and arsenal to fight the enemies were kept here. With a good guide, you will enjoy the art on display. If you yearn to take to a walk or go for a picnic in London, this is the trip for you. To become one with the nature, you can climb the trees, race on the river, and discover animal species you have never seen before. The area is easy to navigate and hence, your children will not get lost into the woods. At the visitor’s centre, you will be served with refreshing drinks and meals just to help you recover from the long walks. You can also go to the swimming pools to make more memories. The best way to get there is by train or a bike depending on your preferences. It is located 30 miles from the London city. This site was built by the order of King Henry the Eighth. You will see how the king planned to secure the city and compare with today’s defences. The artefacts also display the many failures and successes of the king’s marriage life. If this does not work for you, then the pleasant cycle path at the castle may be worthwhile trying. 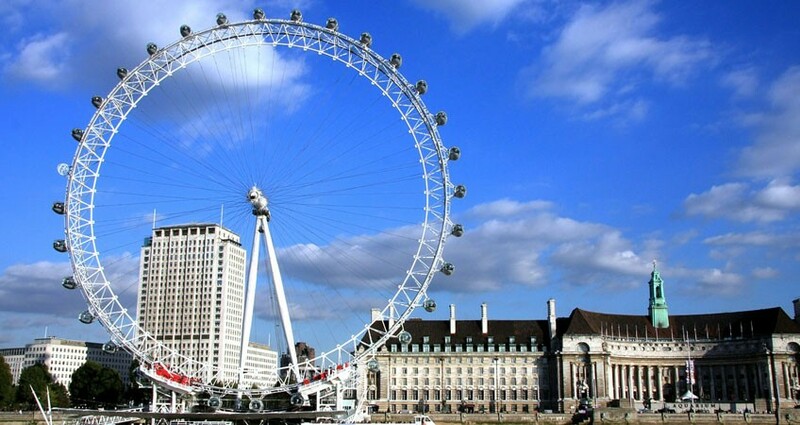 From the amazing observation wheels, the tourists can view various sites including Buckingham palace, St. Paul’s cathedral, tower of London, Battersea power station and Windsor castle. One full rotation will last for 30 minutes. It has a 135 meter peak. This beach popularized as one of the Britain’s only desert because it seems deserted and empty. However, there is a lot of life going on and hence, you have much to do and learn about. You can see the marsh harriers, ibises, and other forms of flora and fauna. At the snack shack, get served with the uniquely cooked lobster, crabs, and other sea creatures. Wash it all down with a beer or soft drink. You can also search for the sound ears, which were created by the government during the First World War to help the soldiers to listen to the planes. It is 86 miles away from London and can be accessed by train. You can travel to your favourite destination by rail, ships, bus, bikes, speedboats, and luxury cars among other options. The type of transport chosen depends on the distance and prices charged for the trip. Making enquiries in advance will help you to travel without a hassle. You can explore different sites in London in one day without necessarily spending too much money. The travel agents come up with packages where you can travel as a group using the cheapest means possible yet getting an out-of-the-world experience. Once you have decided on a destination, it is important to find a map and hence get all the directions needed. Know how much money you are likely to part with and use the information during the budgeting process. You will be in safe hands if you make enquiries at the South East Coaches Company. We are one of the best coach companies London hold. We provide coach services to clients seeking for reliable, efficient, and affordable travel services in London. The experienced team will help you to navigate your way to London through their amenity-filed and modern rides.